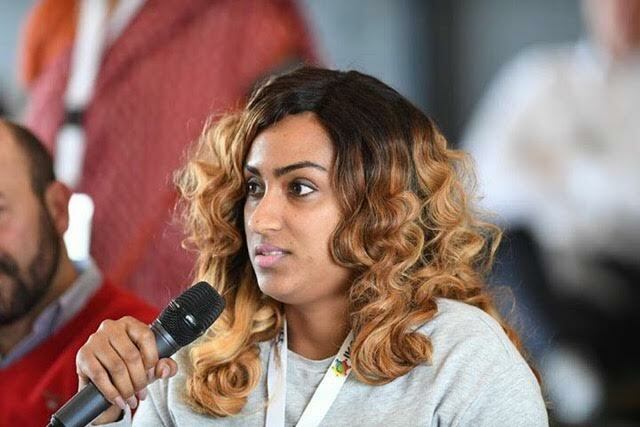 Global ?Kidney Cancer advocates from around the world including Actress and founder of the Juliet Ibrahim Foundation (JIF) – Juliet Ibrahim and co-founder, Sonia Ibrahim are currently at this year’s 6th Annual International Kidney Cancer Coalition Conference in Chantilly, France. 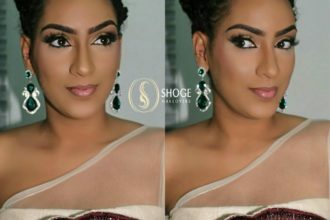 The Multi-Award winning Actress, Juliet Ibrahim is representing her country, Ghana, alongside her sister Sonia at the event which kicked off on Thursday April 14 and will run till Saturday 16th April 2016. 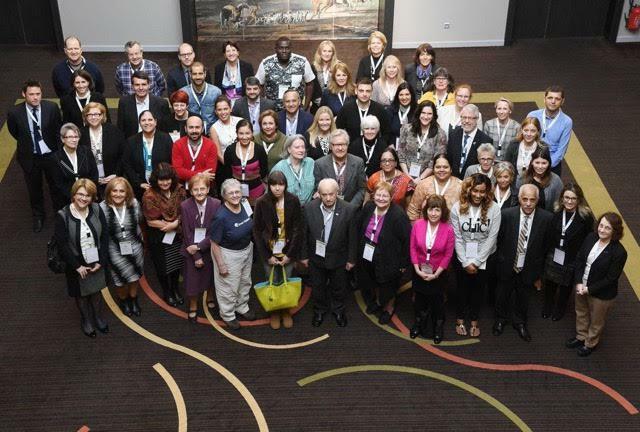 This is the fourth time the screen sensation and her non profit team are gracing the International Conference for Organisations Representing Patients with Kidney Cancer. Watch her powerful message-driven music video about kidney ailments featuring top acts in the Ghanaian Music industry. The Juliet Ibrahim Foundation is also set to hold an all female celebrity football match featuring Nigerian and Ghana Celebrities who will be playing for charity on May 1st in Ghana.